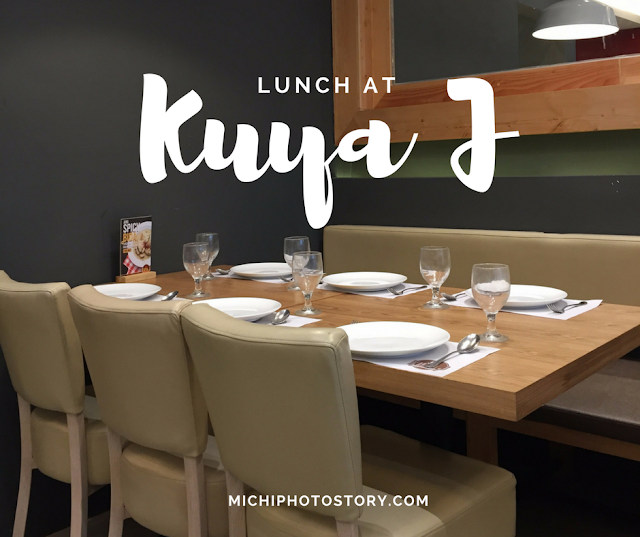 We’ve started dining at Kuya J restaurant last year at Solenad 3, Nuvali. It is one of our favorite Filipino restaurants because their price is affordable compared to other restaurants so pasok siya sa budget. Just this month, we watched Wonder Woman at SM Sta Rosa and I was surprised when I saw the Kuya J restaurant near the cinema. May bagong kainan na pala sa SM Sta Rosa and this is nearer compared to Solenad branch. My husband and I ate at Kuya J after doing my errands. The interiors of the restaurant is quite similar in Nuvali branch but their menu is different. Magazine type ang menu and they already have “Salo-Salo Delights”. While browsing the menu, I noticed that they already increased their prices, ang bilis ng inflation. Hehehe! We just ordered Kuya J Kare-Kare P410, Rice P45 each and Kuya J Ube Halo-Halo P109. We were already hungry so we asked the staff to serve the halo-halo immediately. It took me more than a year bago ko natikman ang halo-halo because whenever I ordered this, not available lagi. 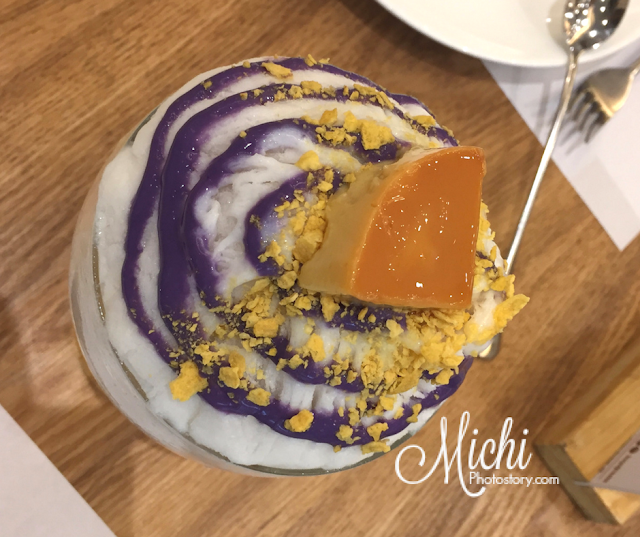 I’ve been hearing and reading a lot of good reviews about their halo-halo and true enough, their halo-halo is different. The ice itself has different texture and it doesn’t easily melt. It is good for sharing. 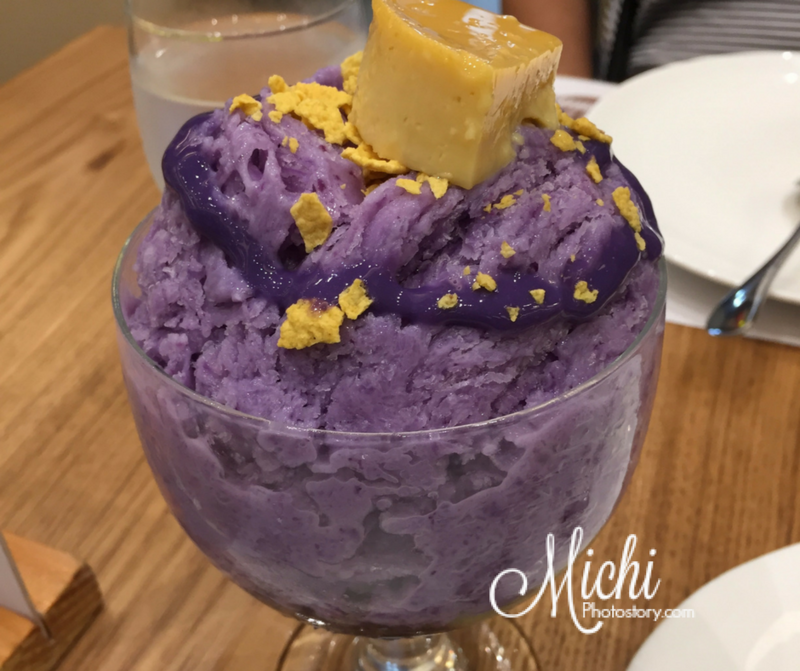 Good thing we asked them to serve the halo-halo because it took them 35 minutes to serve the Kare-Kare and rice. This is one thing that I dislike in Kuya J, they will always tell you that they will serve the food in 15-20 minutes pero hindi naman nangyayari. So better to eat dessert first before the main course. The Kare-Kare is more on beef, there is only one ox tripe. I prefer ox tripe pa naman sa Kare-Kare. The serving is good for two persons. Next time I will try the regular halo-halo. It was my birthday so hubby was on leave. There is no grand celebration because my son was in school so we just went to SM Sta Rosa for errands. Then we ate at Kuya J restaurant because hubby wanted to taste the Kuya J Halo-Halo Espesiyal. As expected, they took them so long to serve our meals, 15 minutes to serve the halo-halo and more than 30 minutes to serve the meal. We just ordered Sizzling Pork Chops P205, Relyenong Talong P130 and Rice. 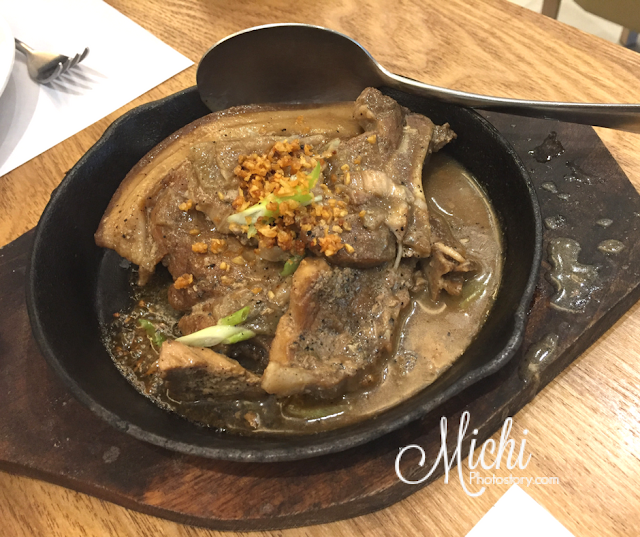 My husband liked the relyenong talong but I did not like the sizzling pork chops. The taste is okay but it is too bland for me. We've tried the Kuya J Ube Halo-halo and Kuya J Halo-halo Espesyal and we can't tell the difference except for the color. hehehe! 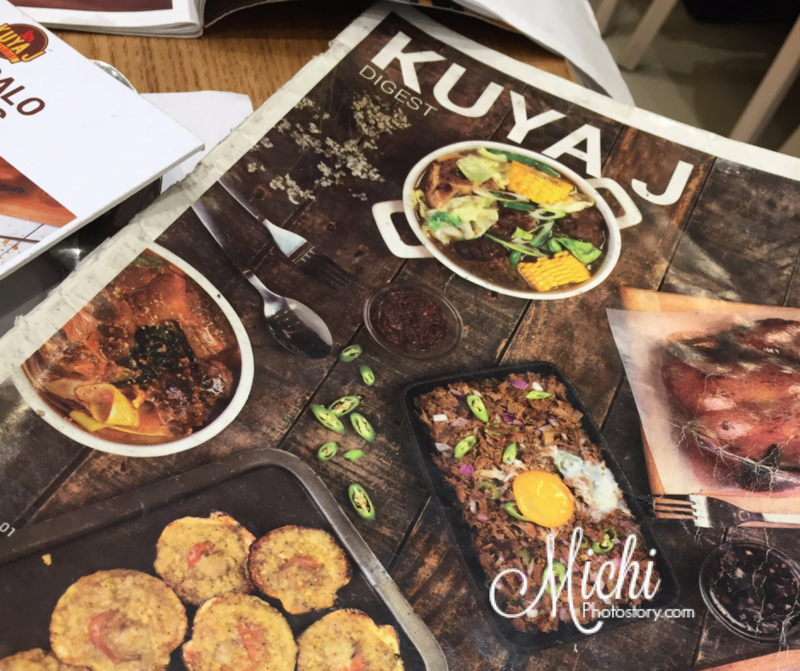 Have you tried Kuya J restaurant? Ee also love Kuya J because of its affordable pricing. Plus the food are real delicious. 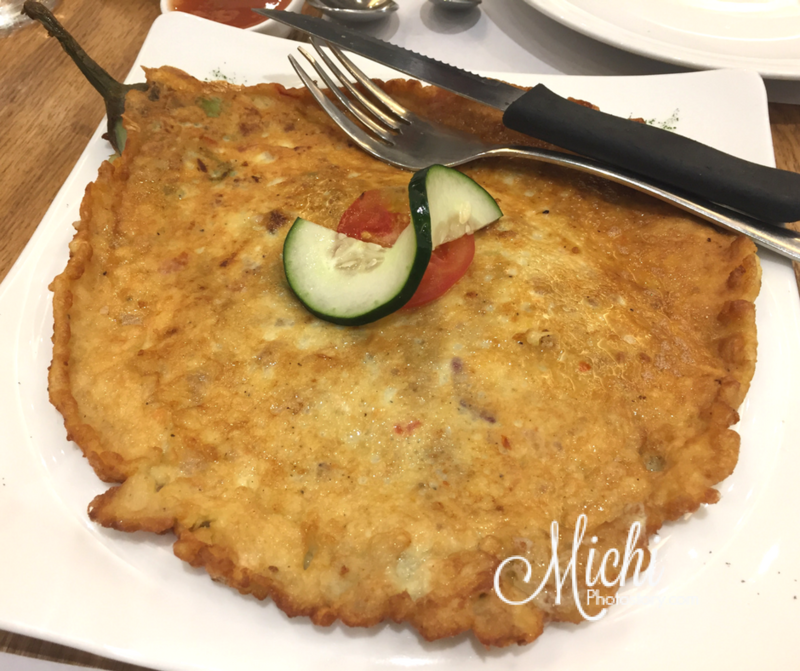 Sadly, frombour many returns at their SM Novaliches branch, most of their best sellers are out of stock, thus we were forced to try other dishes. It is somehow good to try other dishes but then there are times you just want to have that comfort good you've been craving for. Nonetheless, we still love Kuya J.
I feel you, it happened to me before that all the dishes that I want to eat were out of stock. So I just asked them, ano na lang meron? hehehe! We've tried Kuya J twice, we don't eat out often so I know twice pa lang namin sya napuntahan. haha. Hindi ko rin nakita ang ganitong menu when we were there. I was actually hoping for kasalo meals kasi nakakatipid ka talaga nun compared pag paisa isa ang order mo. Sana may kasalo meals na when we go back there. We've dined at Kuya J several times already and we really like the taste of their food. We just find some of their menu items to have smaller servings than what we expected. 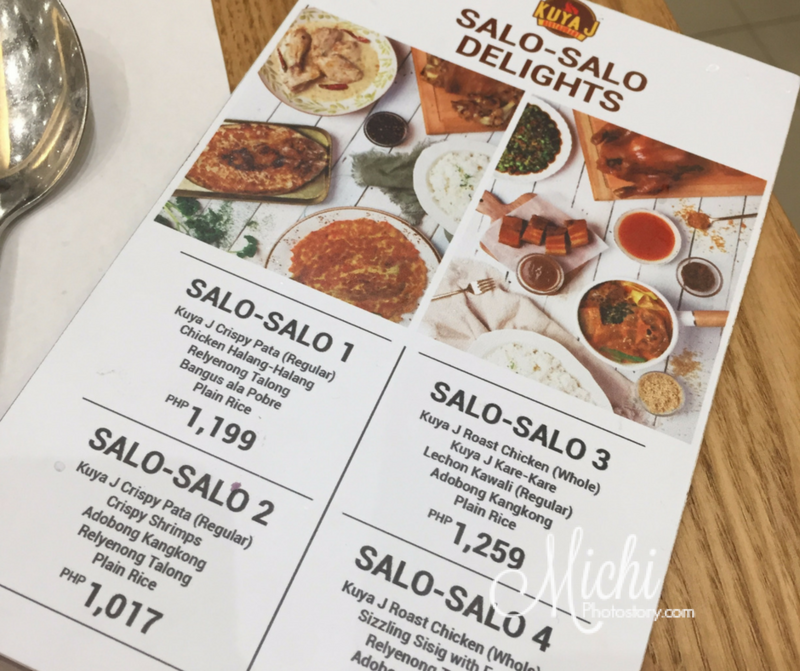 Those salu-salo deals weren't around yet when we last dined in one of their branches a couple of months ago. Yes, some of their foods are good for one or two persons only. First time ko din nakita yung salo-salo deals. We haven't try kuya J resto, I have to convince my husband to try this one. Though it's frustrating to know that some of the menu was not available, or maybe it depends on the branch? We haven't try Kuya J pa, kasi di naman kami mahilig kumain sa labas. But reading reviews and good comments about their resto and foods inspired me to try soon. 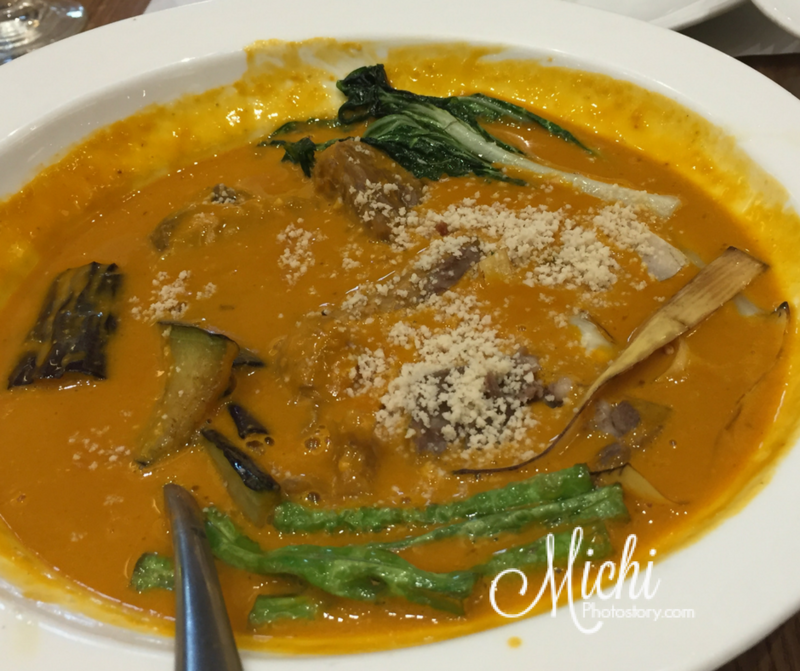 That Kare-kare looks so creamy and deliscius!